President called an emergency meeting of the cabinet on the possible idea of an increase in taxes. 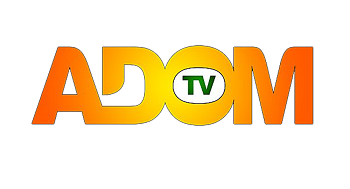 Adom tv gets to know that the government is planning to increase the revenue so that they can support several social programs. According to sources Major agenda of this meeting will be a proposal by the Economic Management Team to increase the revenue. On the other hand, it might be possible that people will reject this hike in taxes. They are going to oppose this idea. According to several speculations, the government is trying to increase the tax rate from 17.5% to 21%. As much as Finance Minister is concerned he seems silent on this issue and is not giving any real updates regarding the idea of an increase in taxes. Nana Akufo-Addo Summoned Emergency Meeting. Kalsoume Sinare secret behind her successful marriage.